Most school projects result in essays, presentations or demonstrations of specific skills mastered in a course. 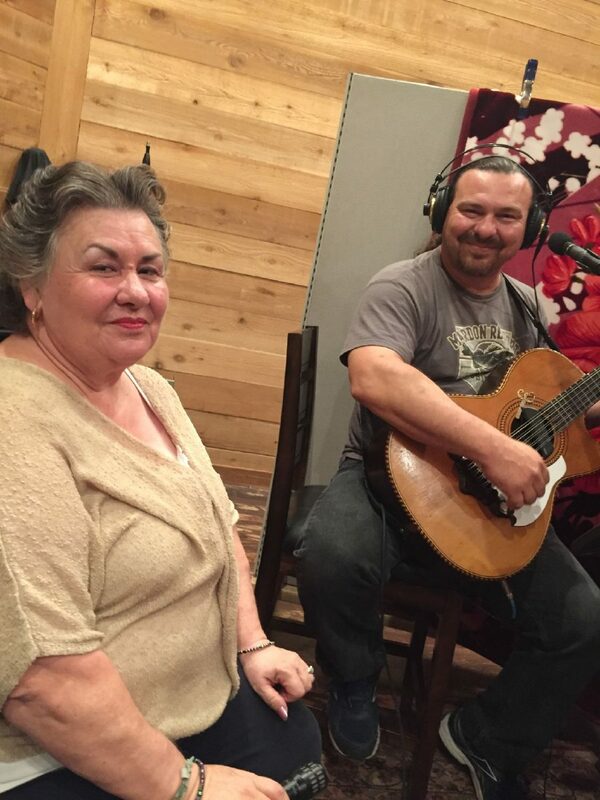 But through the Stanford University’s Creativity in Research Scholars initiative, McAllen native Jonathan Leal has produced a compilation album of nine original tracks recorded by Rio Grande Valley artists of various genres. “Wild Tongue” was released June 1 via Bandcamp with the title referencing Valley native and iconoclast Gloria Anzaldúa (“Wild tongues can’t be tamed, they can only be cut out.”). As a percussionist, Leal started his undergrad work at the University of North Texas studying music thinking he’d pursue performance and education. After six years, Leal left with a bachelor’s and master’s in English, but he still had a love for music. Pinky Swear are seen in the studio for the Wild Tongue project. That, and he said he was drawn to a pair of Brownsville-native literature professors, José David Saldívar and Ramón Saldívar, so it’s not surprising that his research would bring him back home. Ph.D. students like Leal “(apply) design thinking to push the boundaries of their work and create entirely new applications and approaches,” according to program materials. The program underwrote recording time and mixing fees so it was free to participating artists. 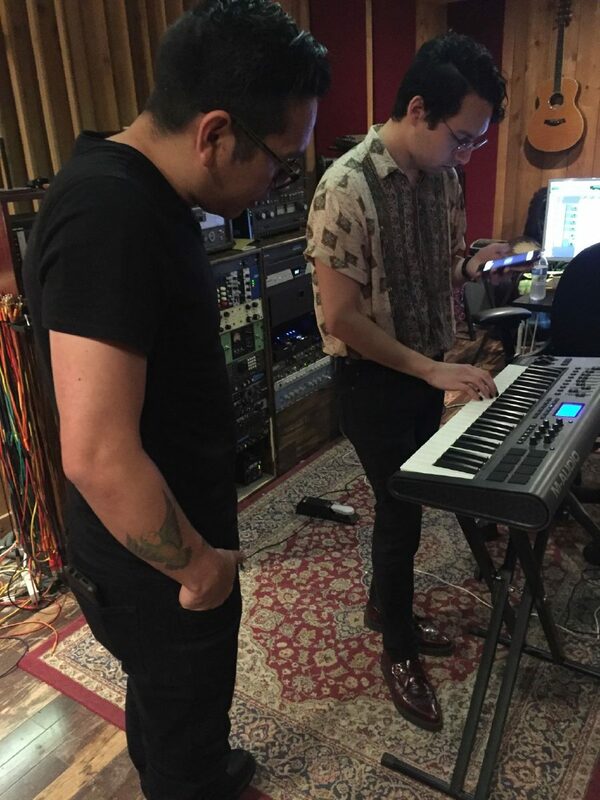 Leal didn’t know music producer and filmmaker Charlie Vela when he reached out, but had only heard of him from his documentary “As I Walk Through the Valley,” which premiered at South By Southwest 2017. 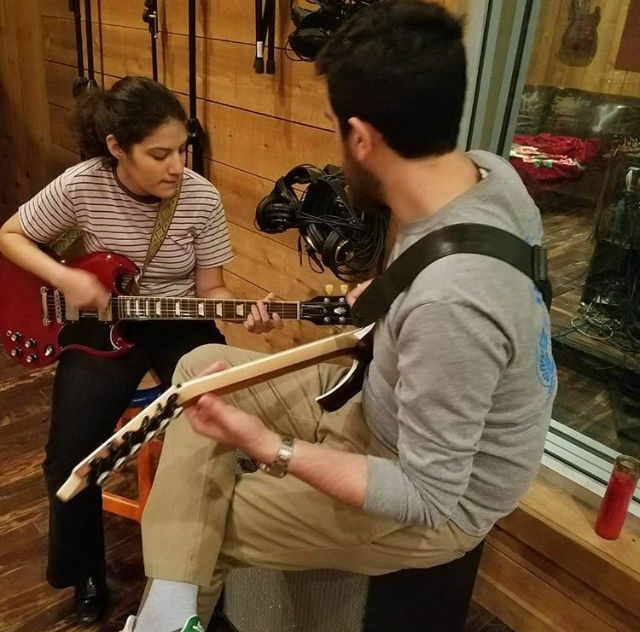 Vela, who also runs Sound of Rain Studios, was immediately on board when Leal pitched the idea of prompting local musicians to create songs responding to their personal experiences. “This is the thing I’d want to do all the time anyway,” Vela said. “Having a major university foot the bill for it was kind of incredible. There is a tendency to see art in the Valley as somehow inherently inferior, he said, adding that it isn’t true. “I feel like the more examples that can demonstrate that to be untrue is very positive and it expands the breadth of what’s possible,” Vela said. “Maybe people start to see that the work that people do has the same value as somewhere else. The team prioritized musicians who made an “investment in the Valley, in some way,” Leal said, and “bands that are fronted by women of color.” They also attempted to have diversity in the types of genres. Artists were told to reflect and respond to a formative experience which took place here. Some were introspective, focusing on heartbreak or loss, while others took on larger, external forces like injustice and political action, Leal said. Some of the artists had never written about the Valley or thought about their home in this context before, Leal said. Jesika’s “Party is Over” starts with the epic, memorable line “barefoot on 17th St.,” while Arcanedisplay’s “Split in Two” is a bilingual journey of exploration, and Matt and the Herdsmen’s country cut “Bordertown” addresses wanting to leave but the Valley growing into home. 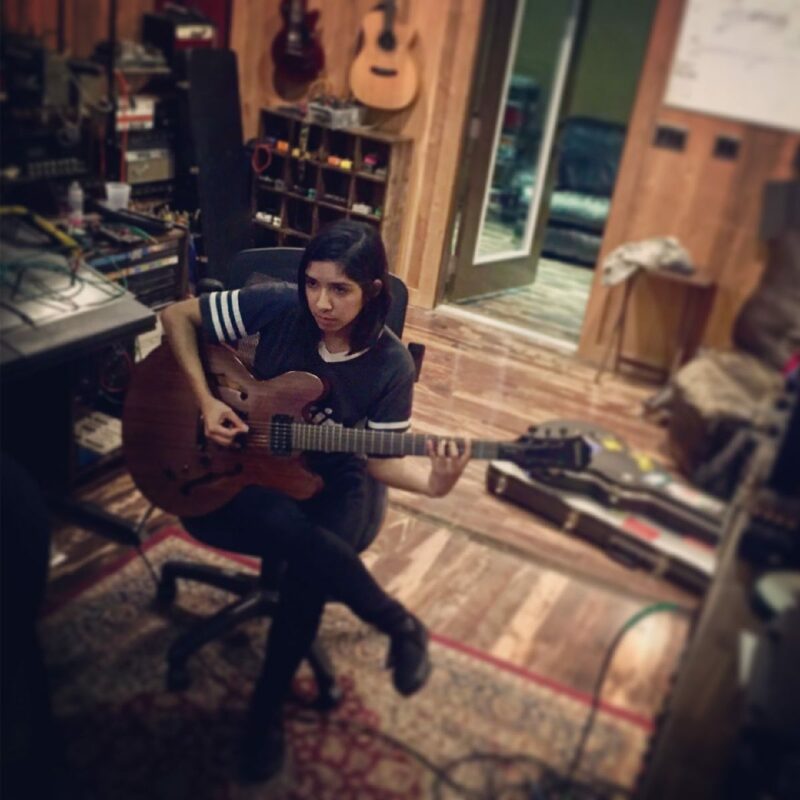 Diana Tovar, of Arcanedisplay, said the project changed the direction of her songwriting. She now wants to incorporate more Latin elements, both lyrically and musically. Leal referenced Tovar’s post on social media about appreciating the timing of “Wild Tongue” and how it helped organize her sentiments. This was a point of pride for him. “That made me excited, because what more could you ask for?,” said Leal. “Wild Tongue” is available free for stream or download at wildtongue.bandcamp.com.